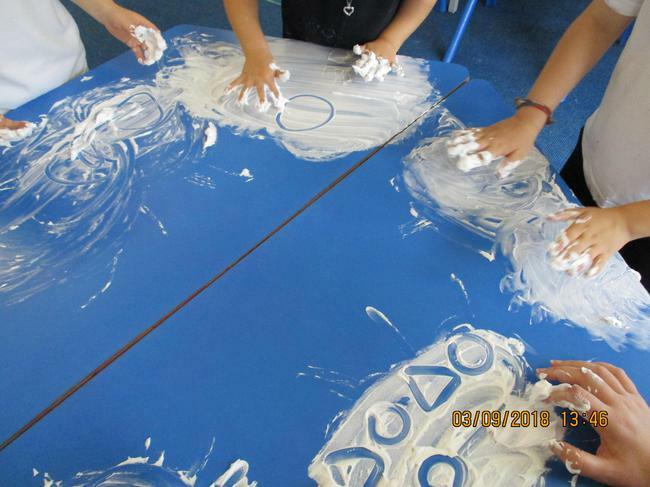 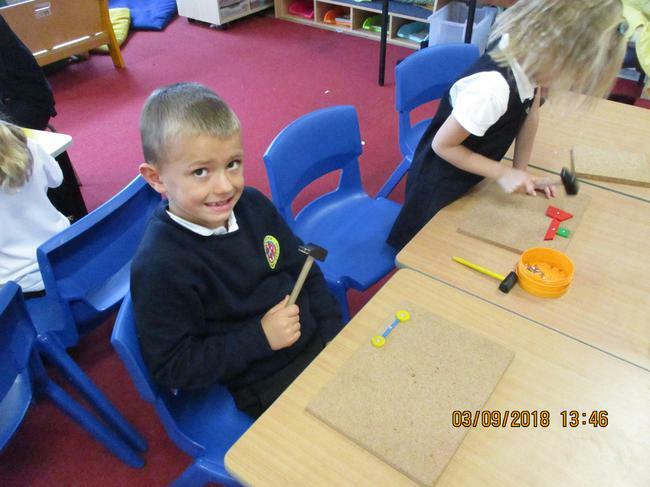 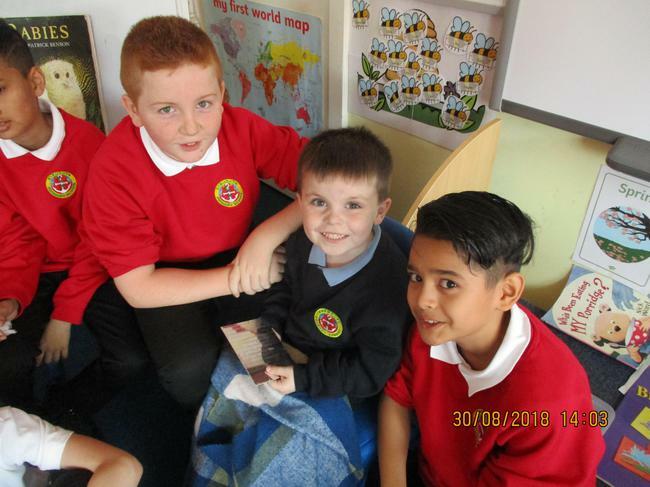 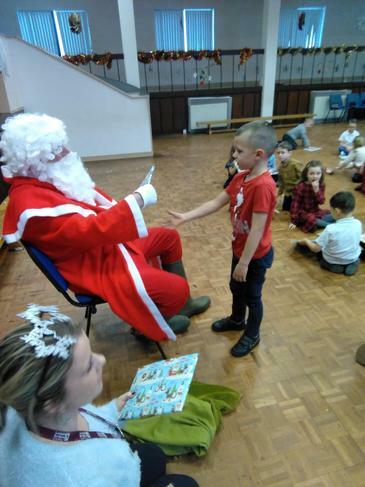 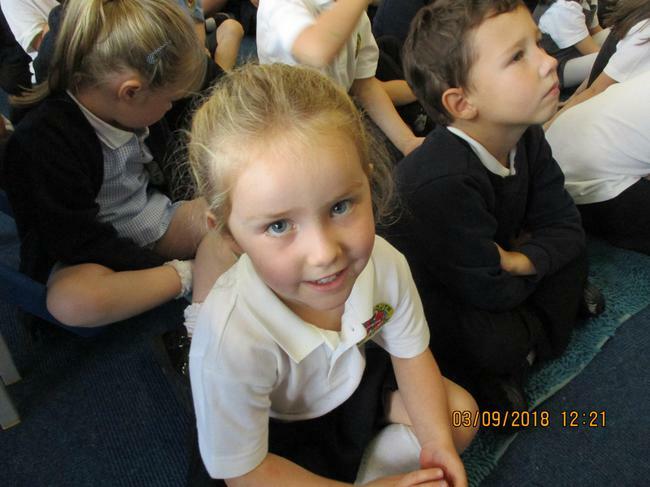 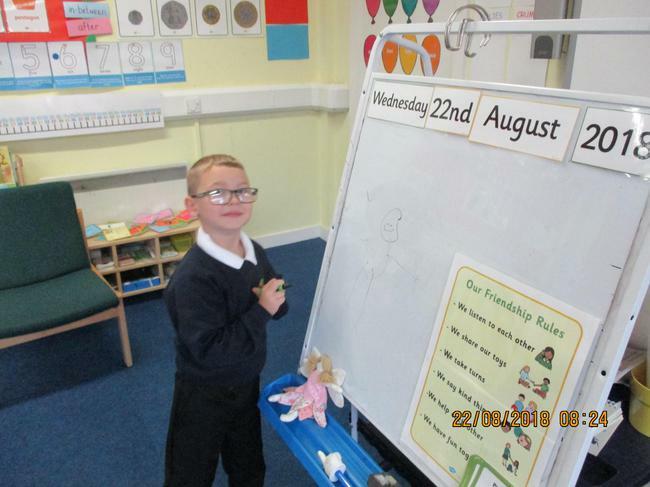 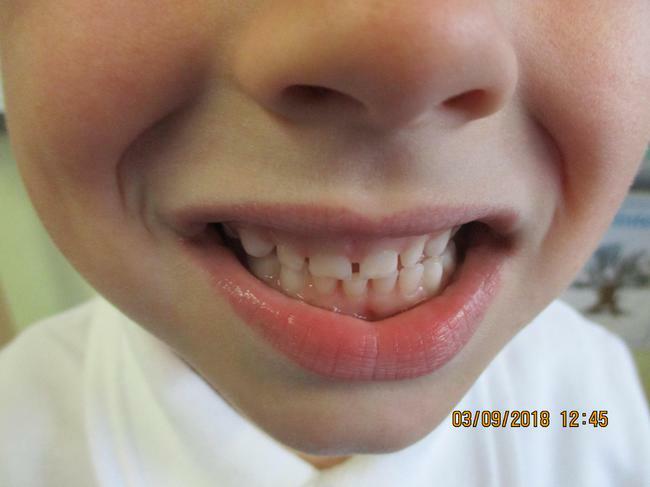 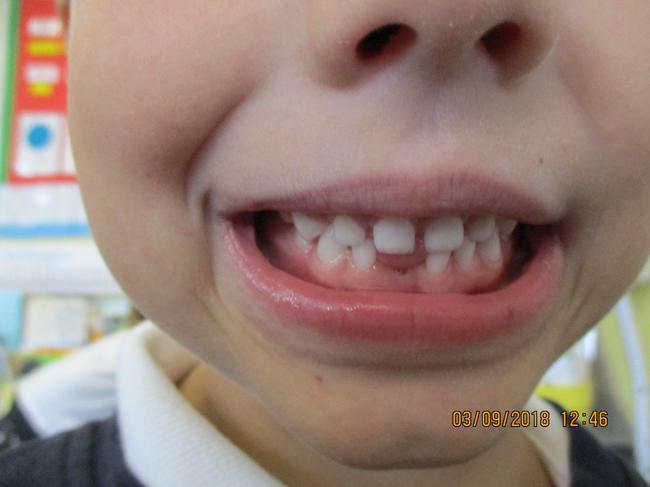 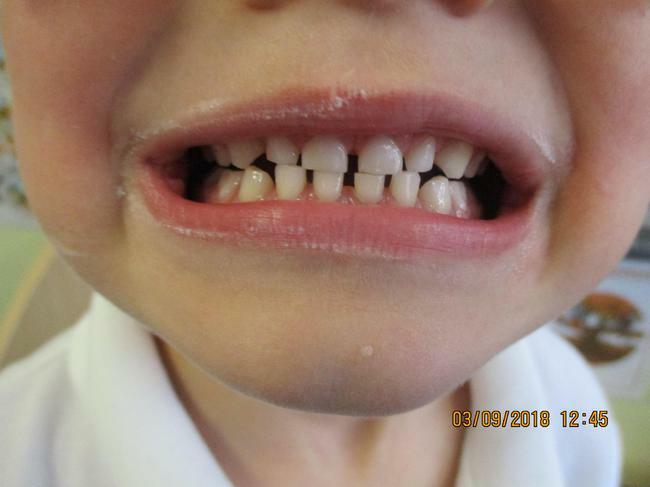 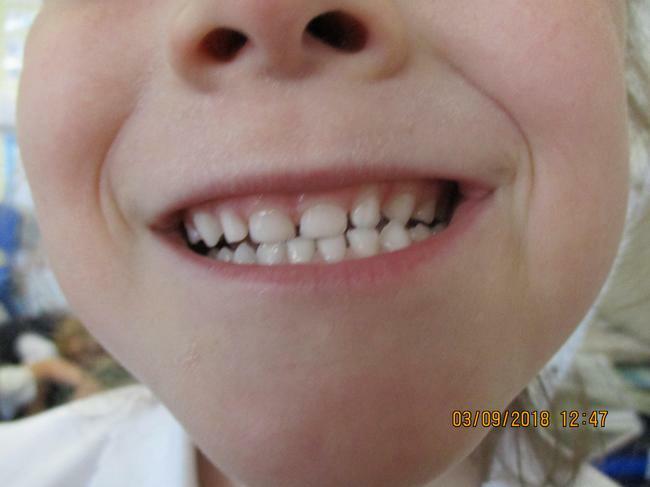 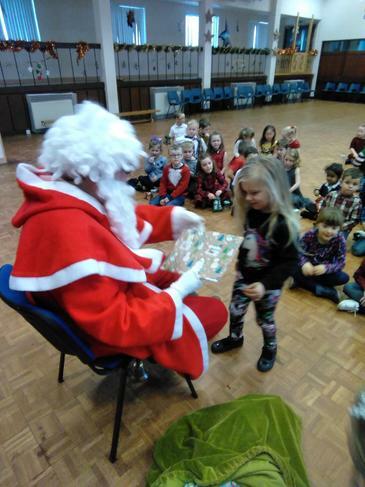 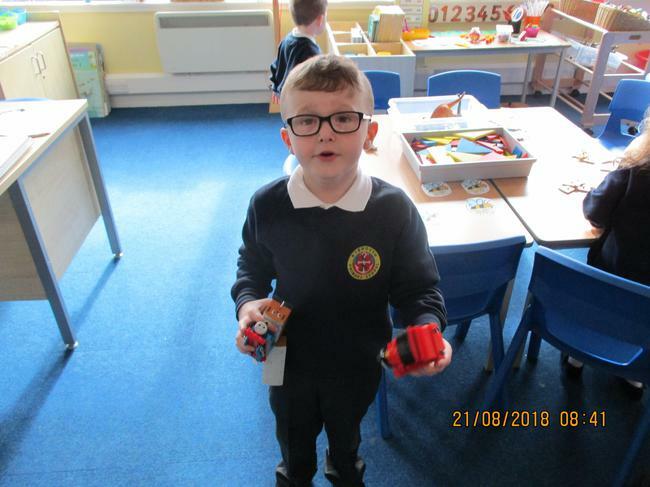 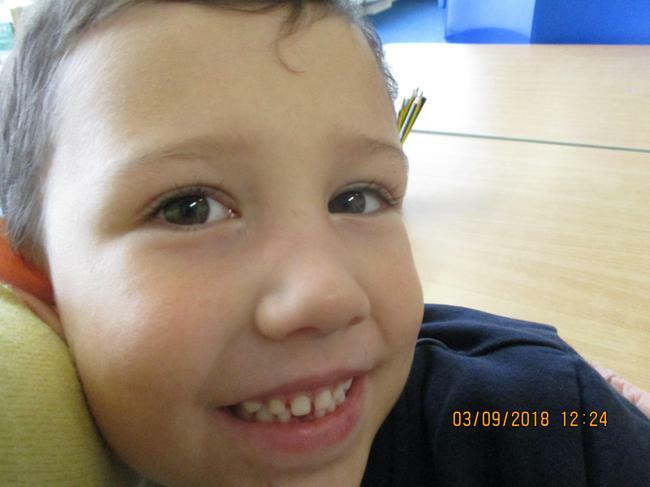 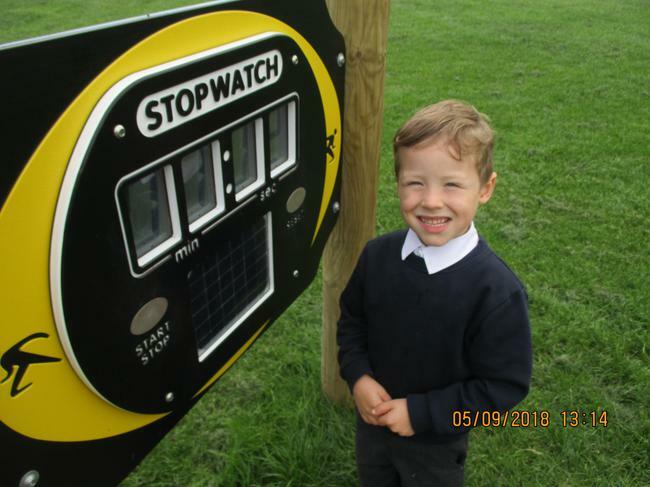 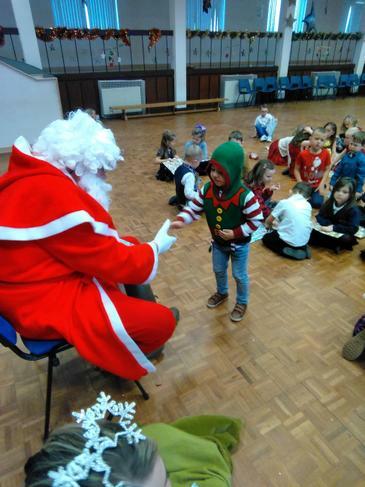 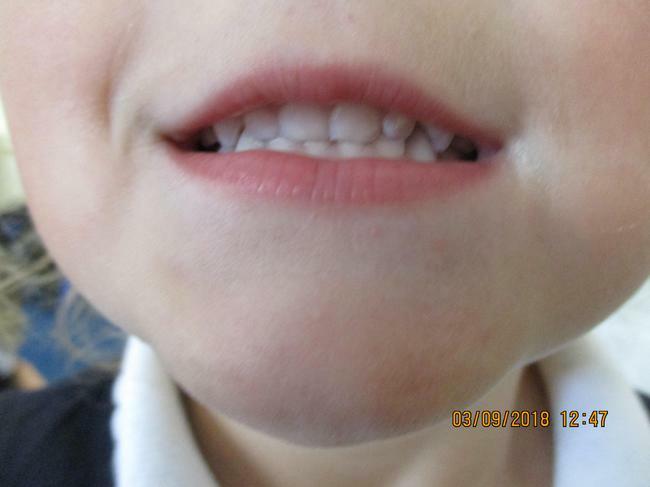 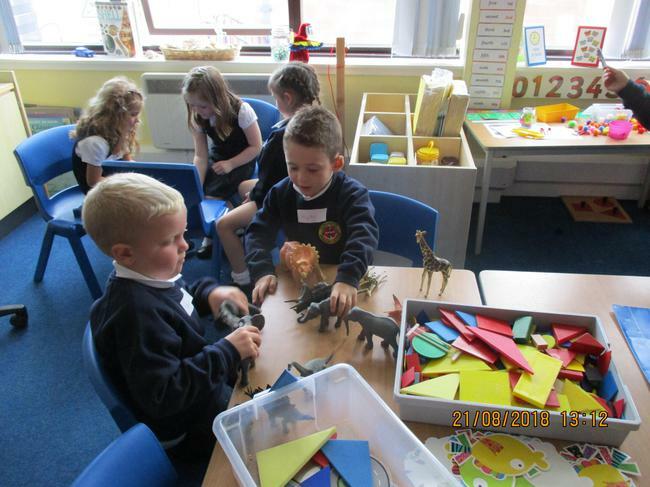 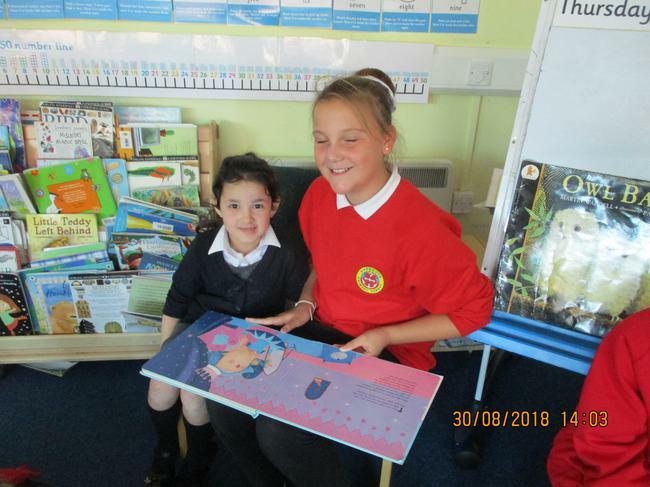 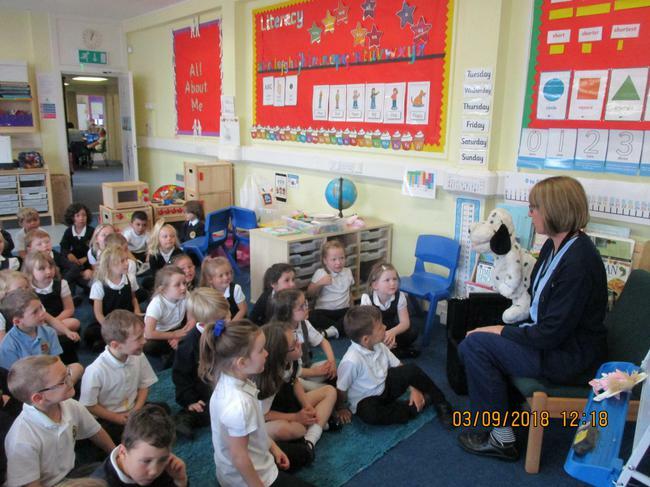 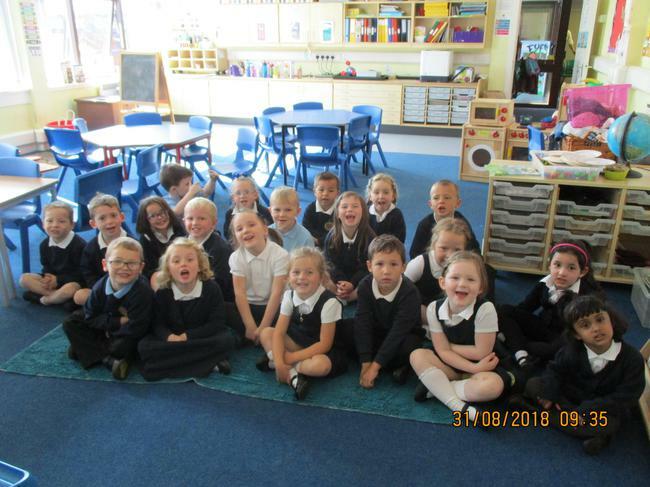 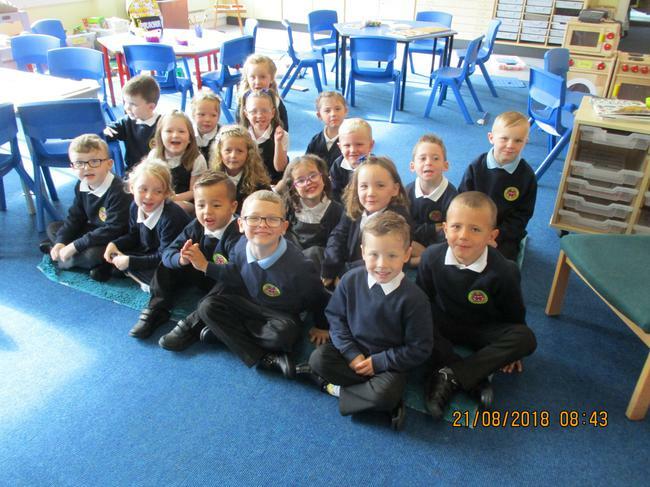 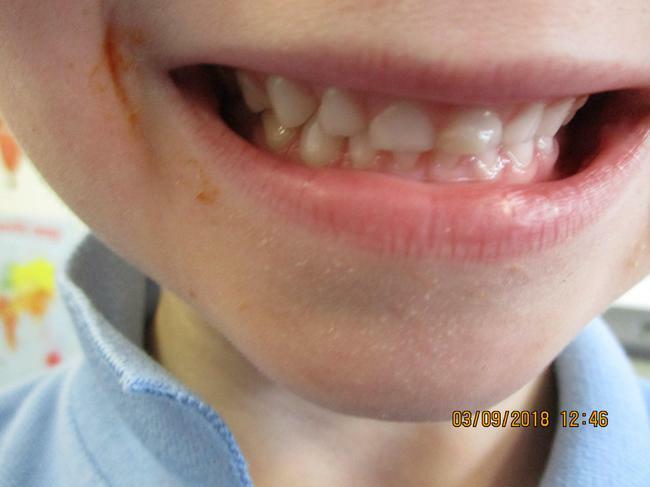 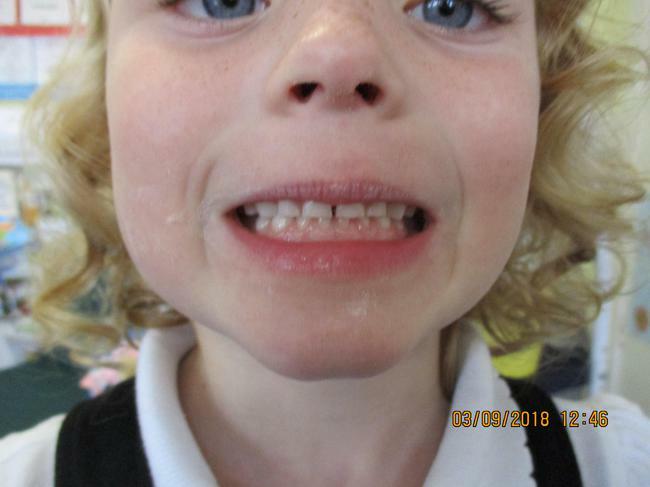 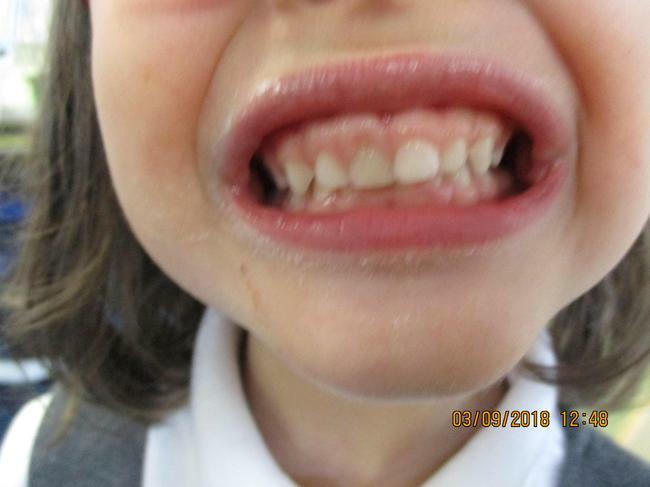 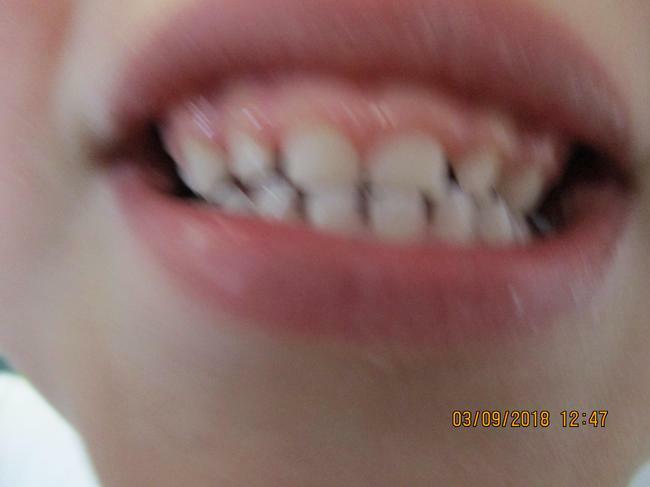 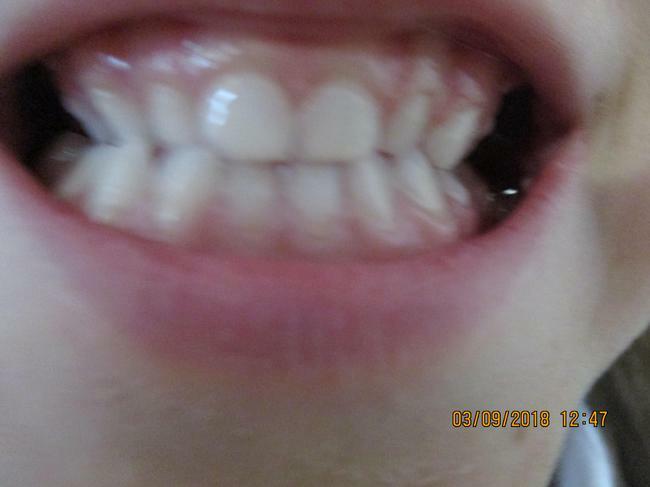 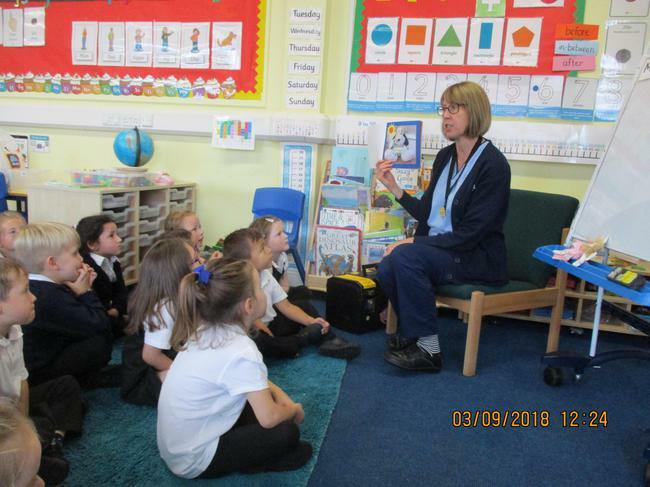 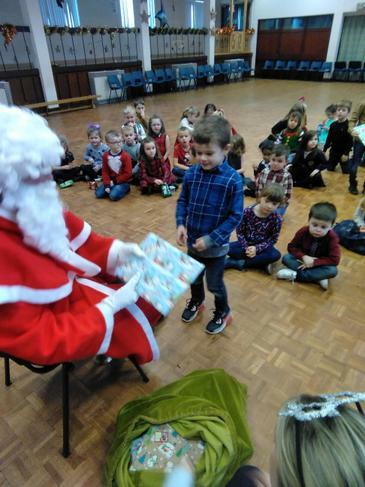 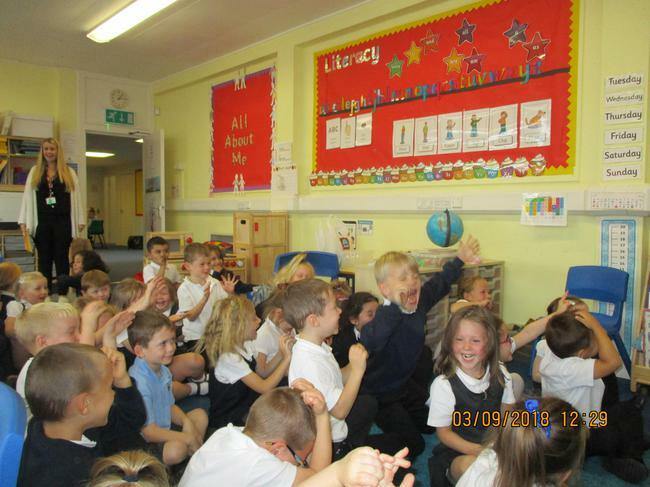 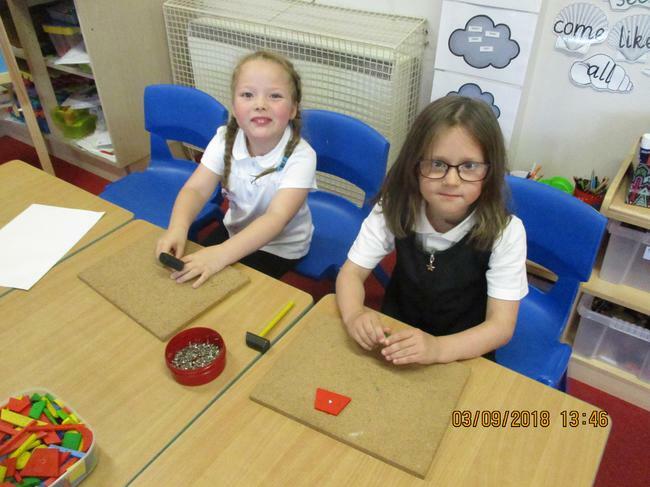 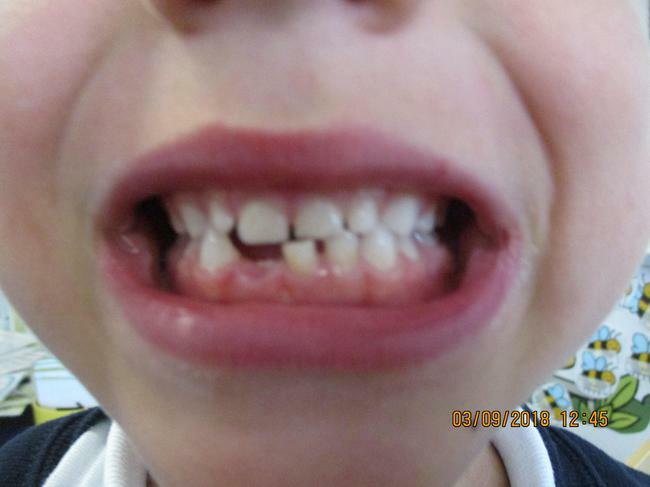 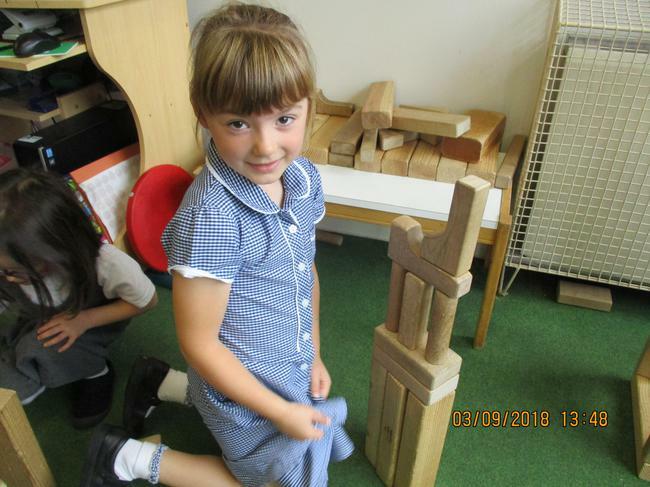 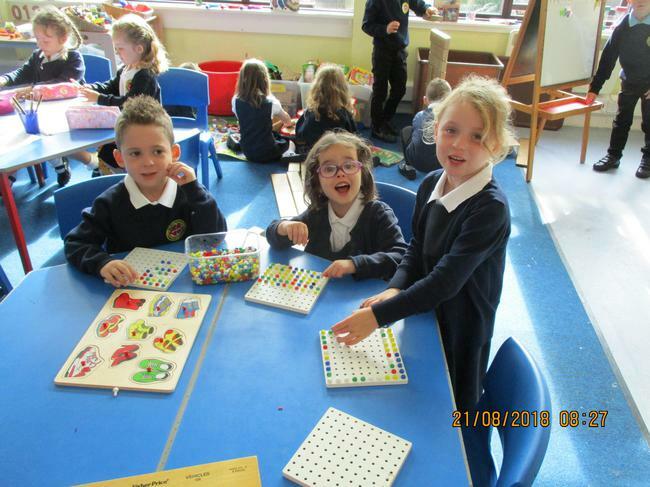 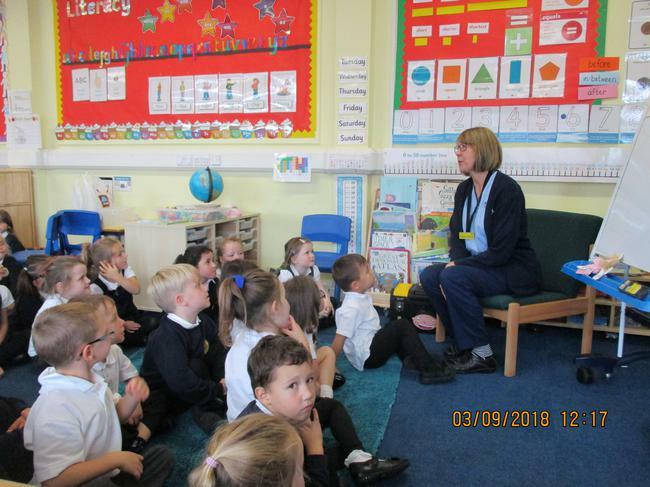 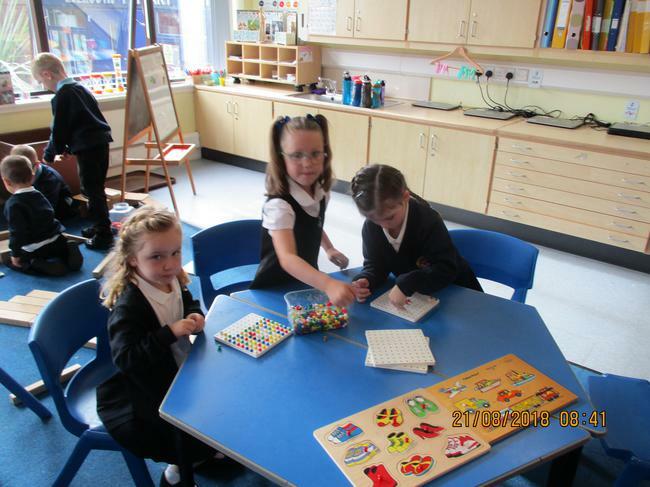 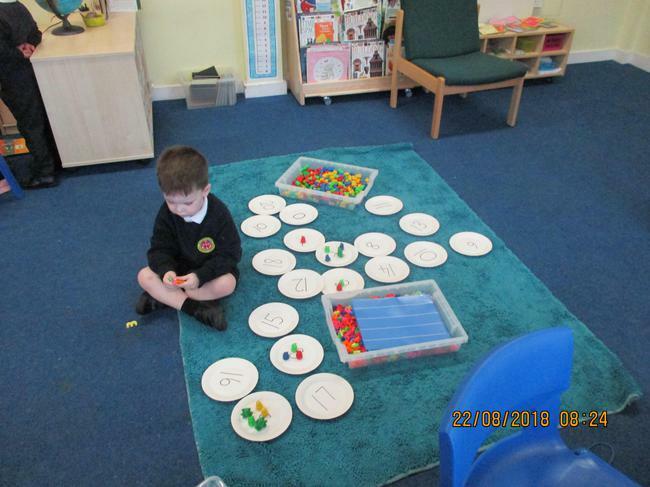 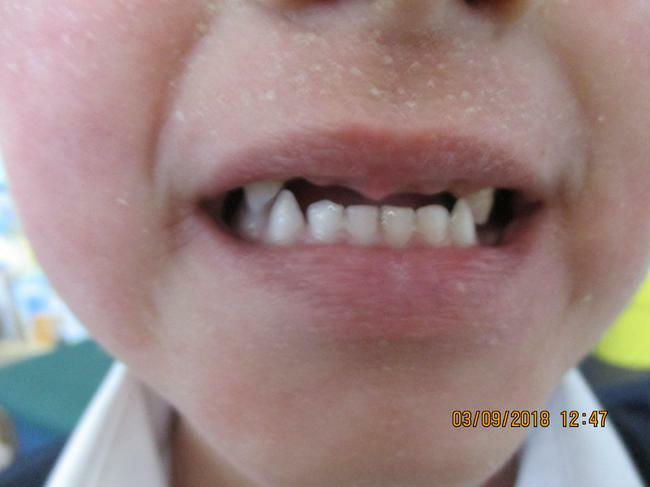 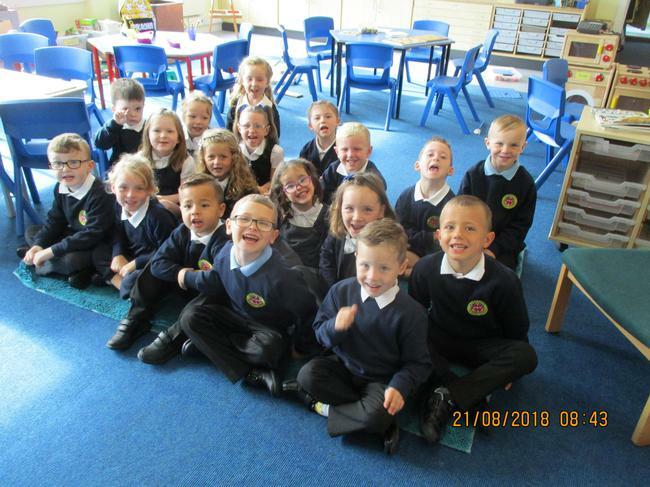 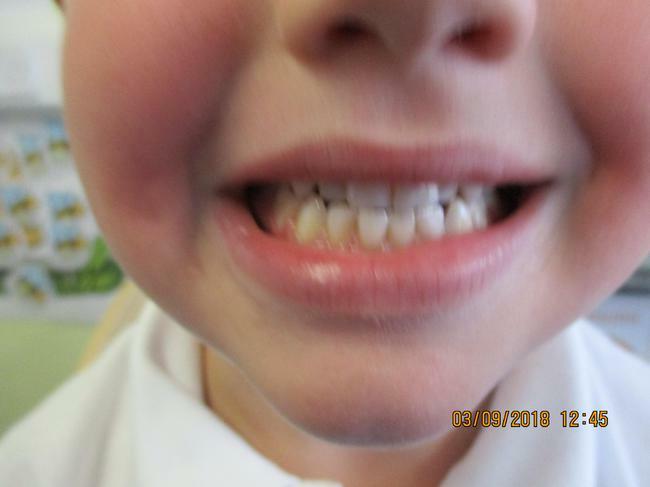 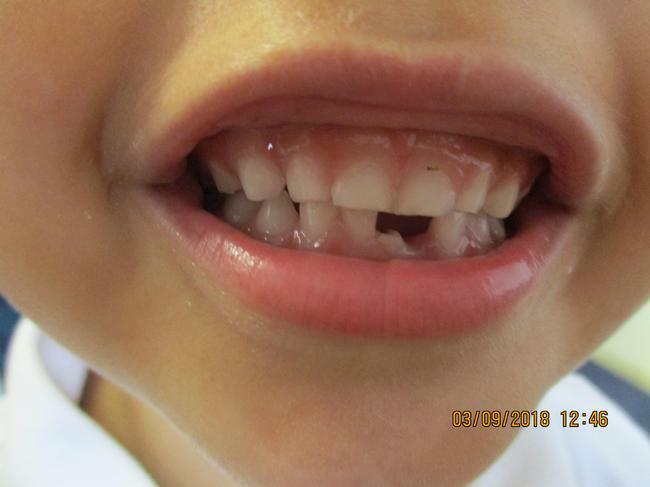 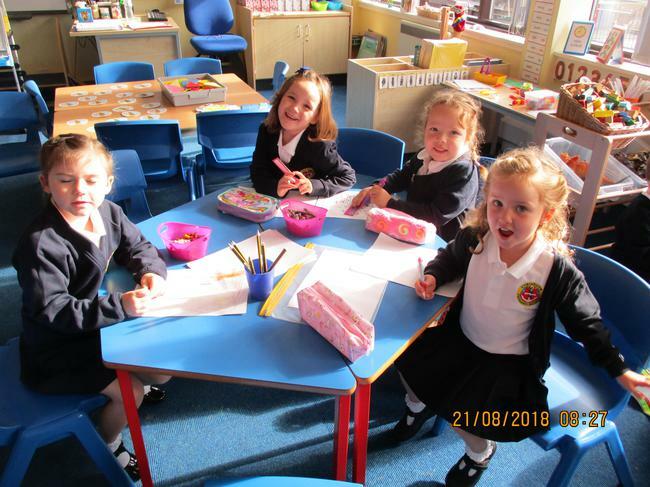 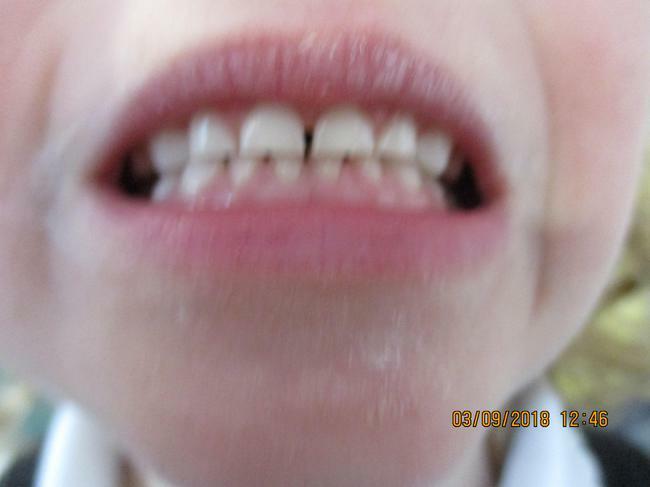 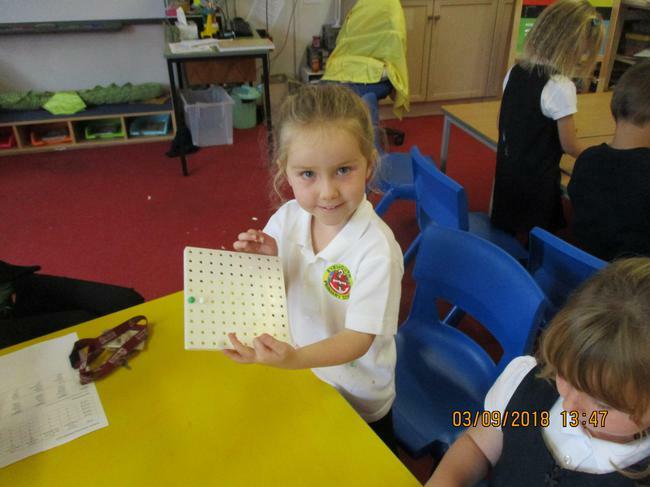 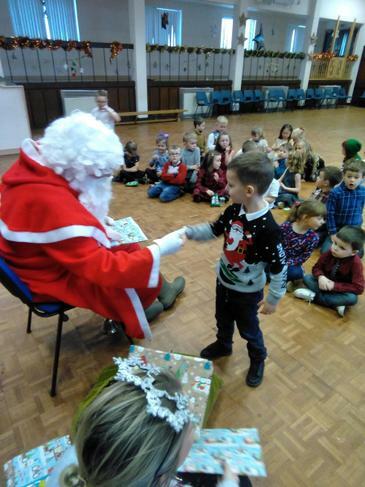 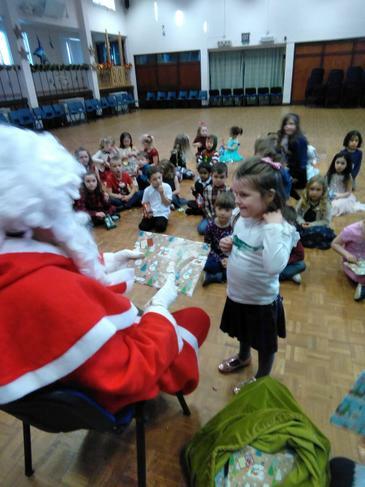 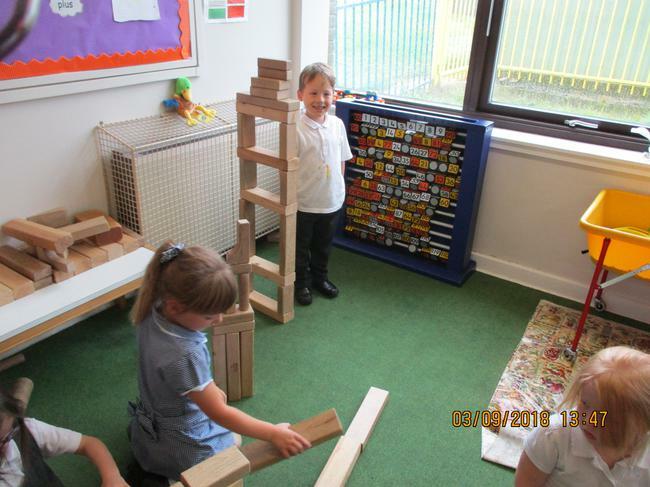 Here you will find pictures and information about what we have been learning in Primary 1. 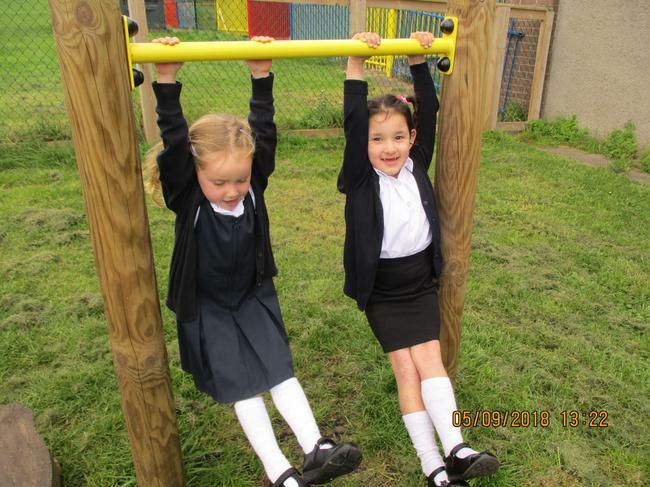 We have PE on Monday and Thursday until Easter then Tuesday and Thursday after Easter. 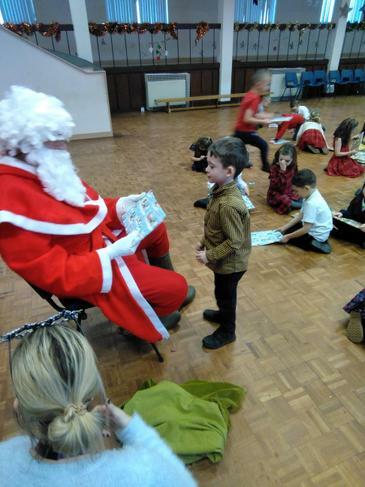 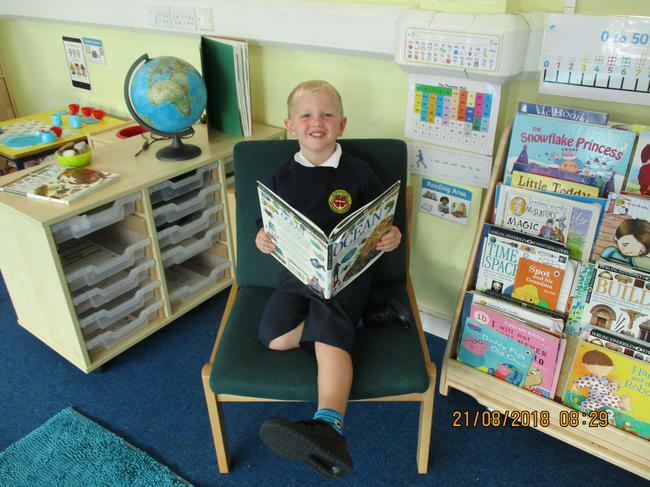 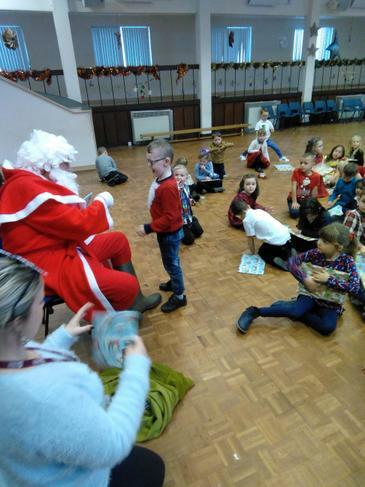 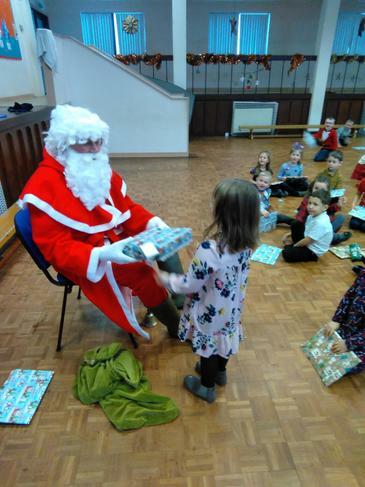 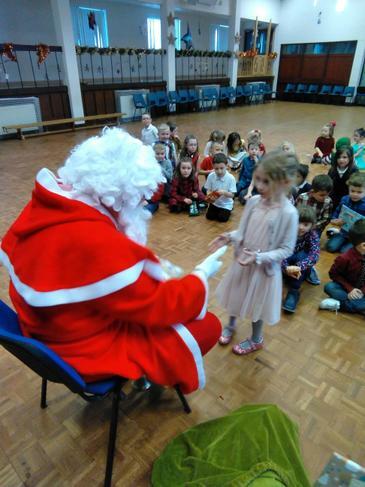 Reading books are sent home every day - please check your child's bag. 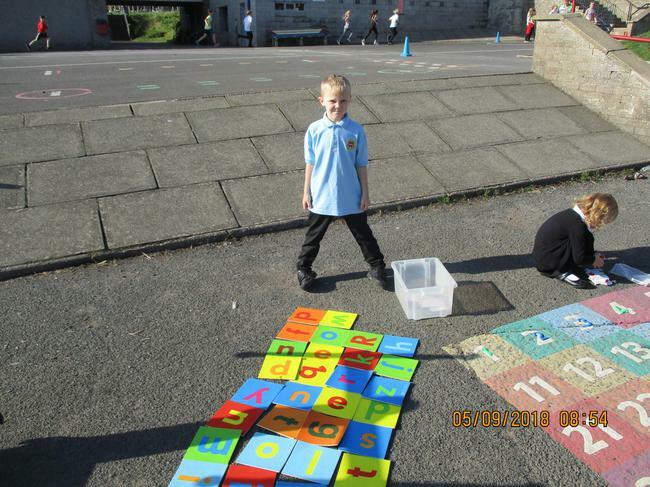 Spelling challenge takes place on Friday morning. 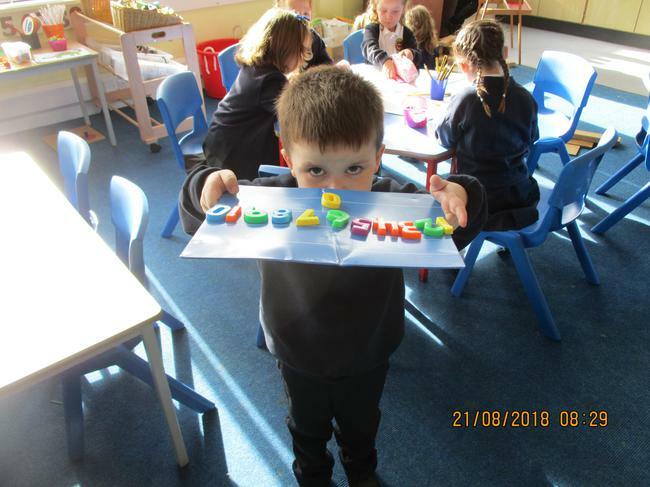 New spellings can be found in your child's red homework book. 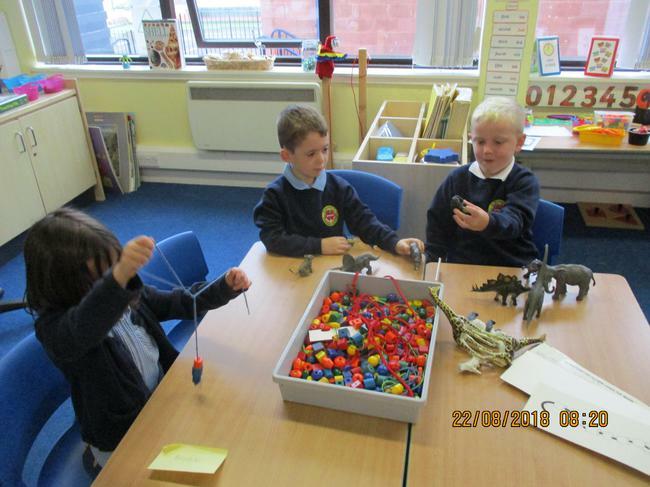 Story telling with different openers. 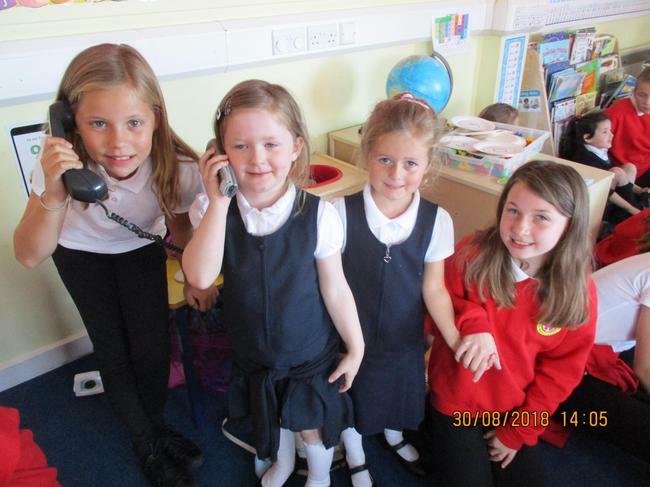 Drama in P1S! 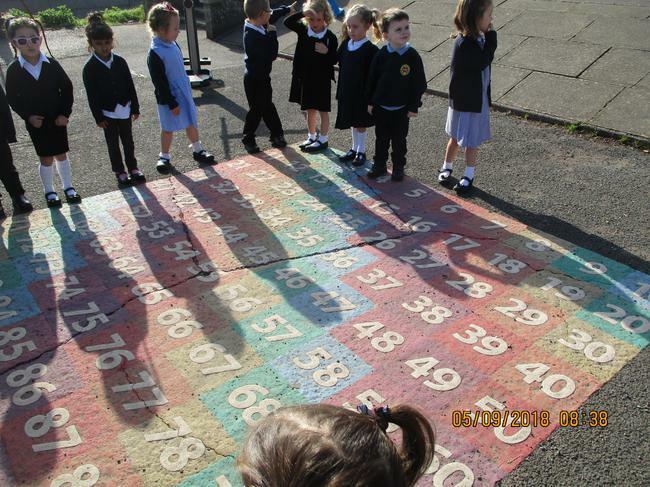 The Runaway Pancake! 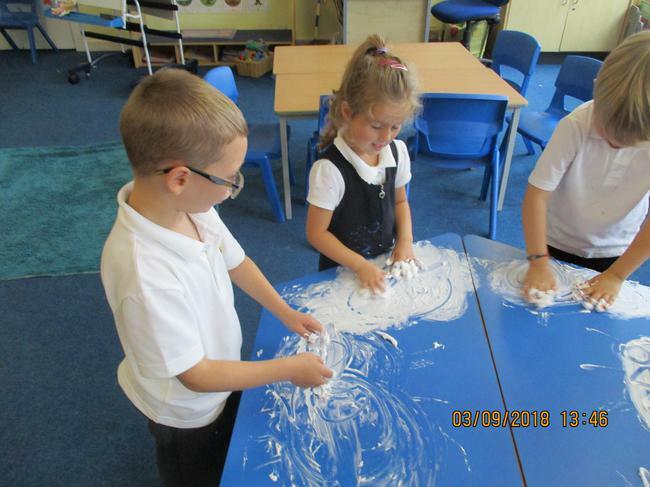 Shrove Tuesday. 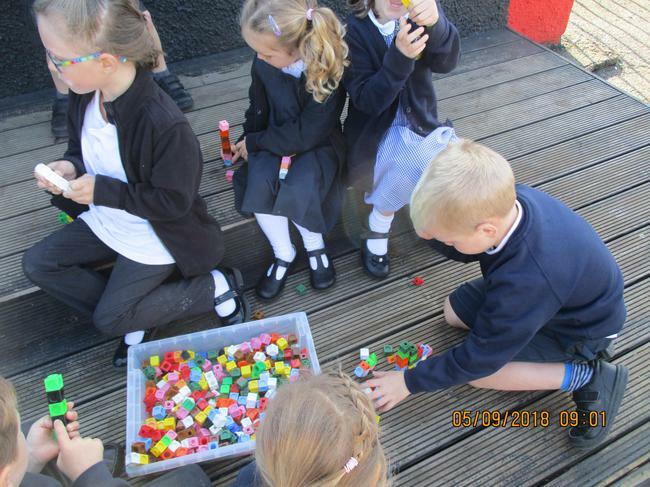 What is your favourite topping? 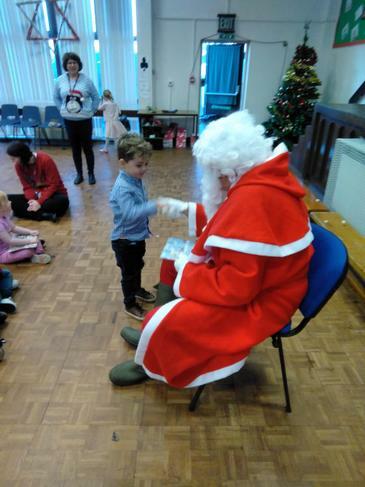 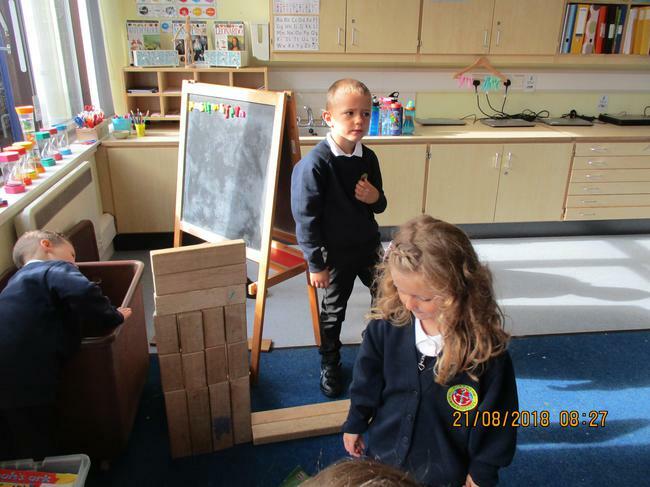 The Harbourmaster came to visit. 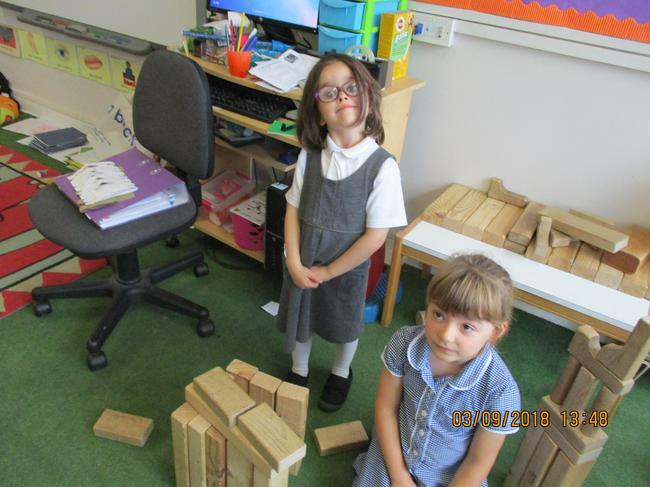 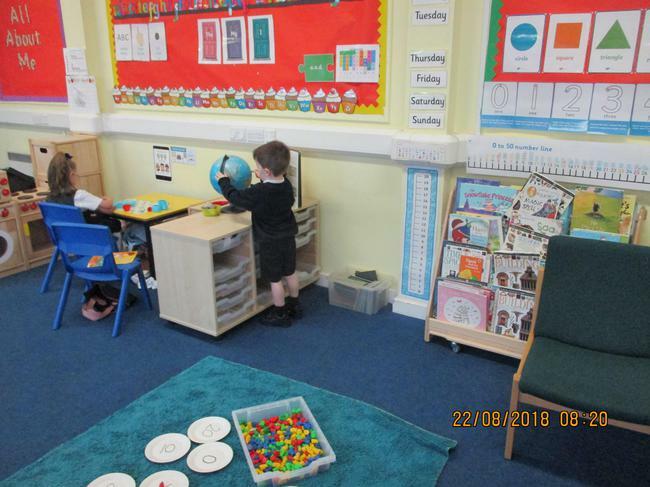 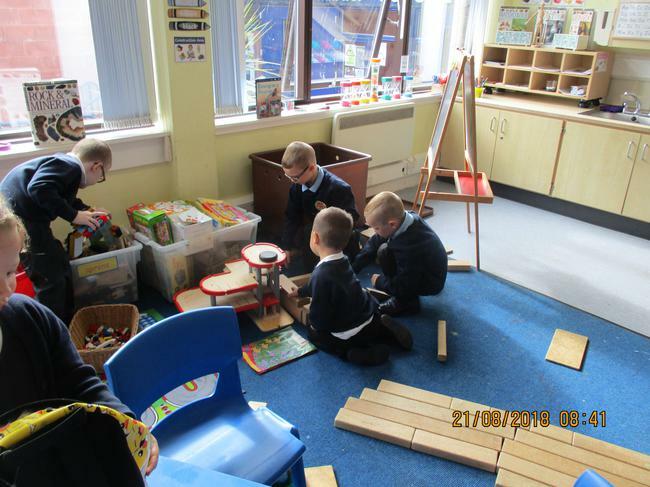 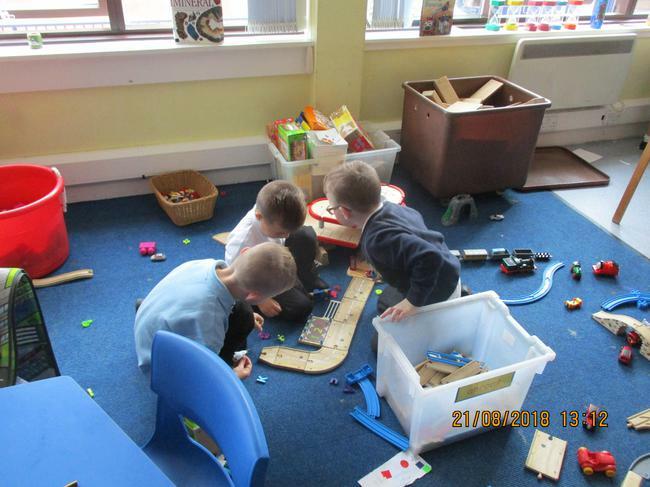 We have been exploring our classroom. 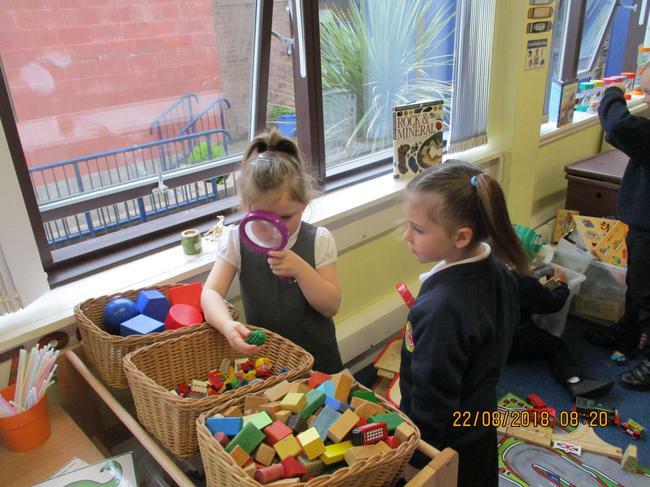 There is lots to see and do! 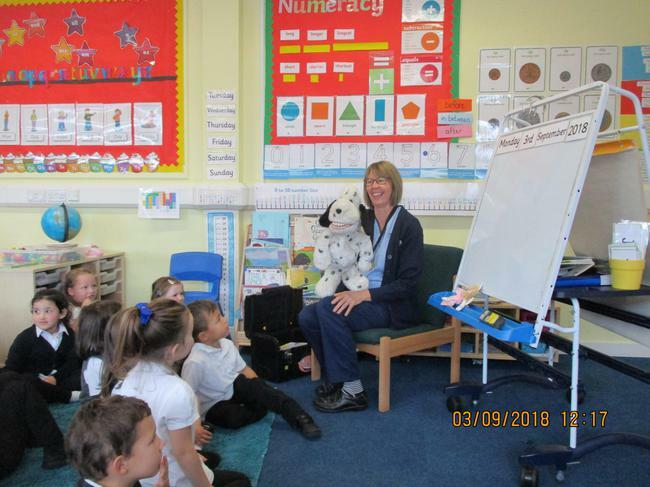 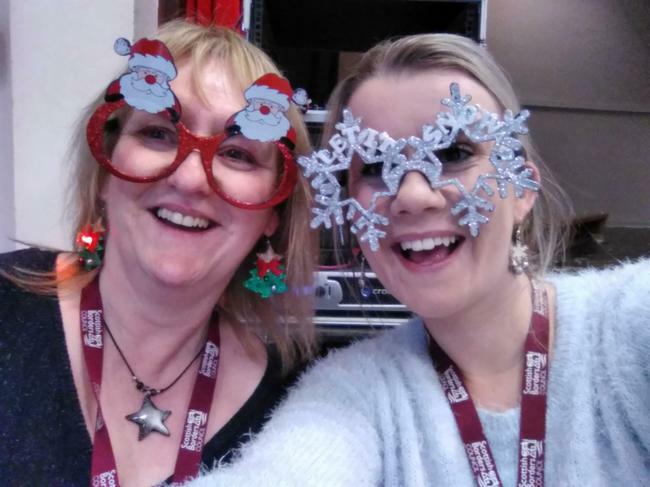 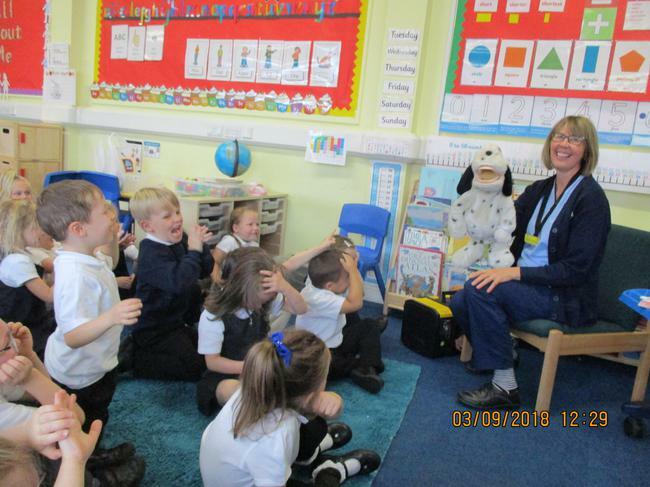 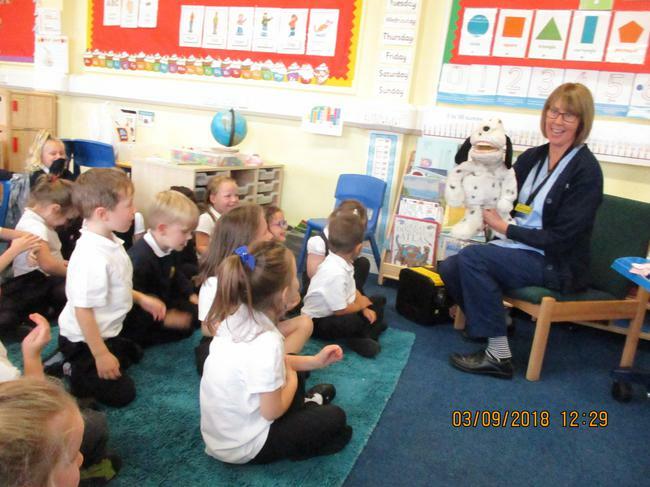 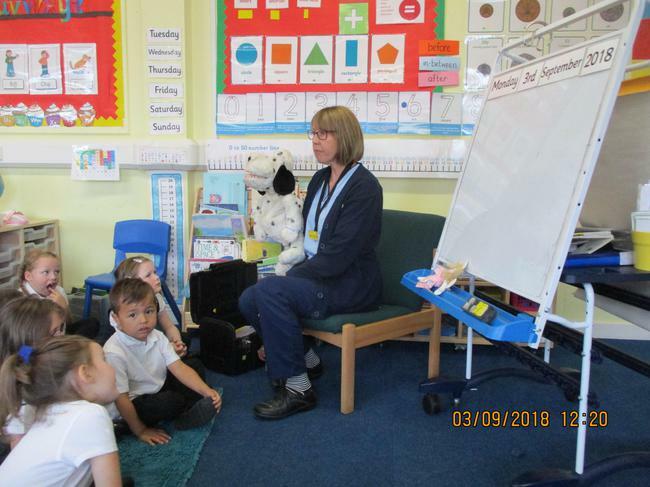 Shirley and Snoop came to visit to help us look after our teeth. 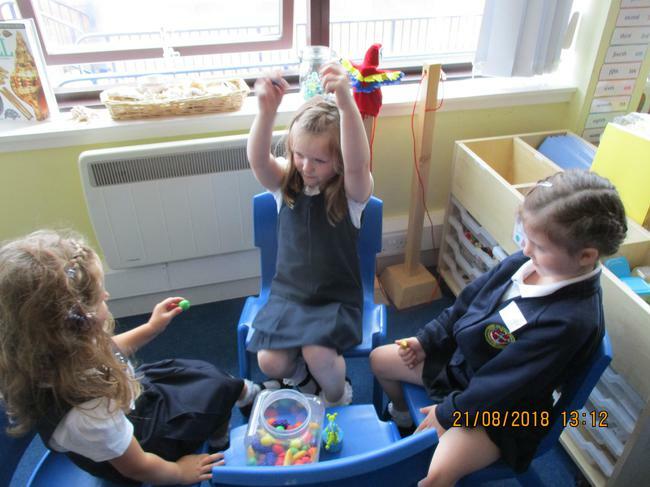 We have been learning about how our bodies move. 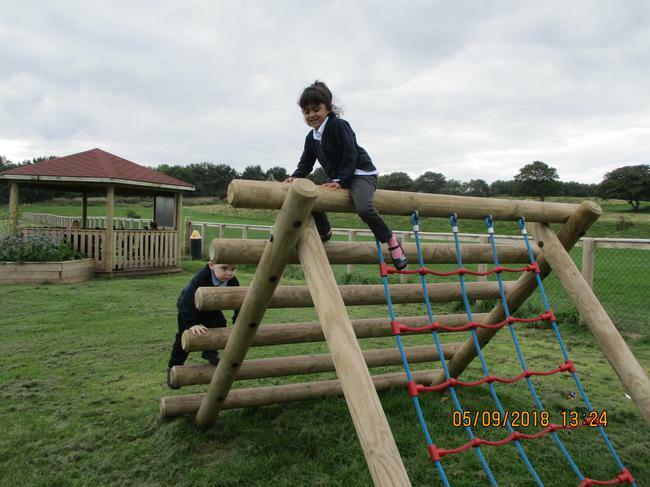 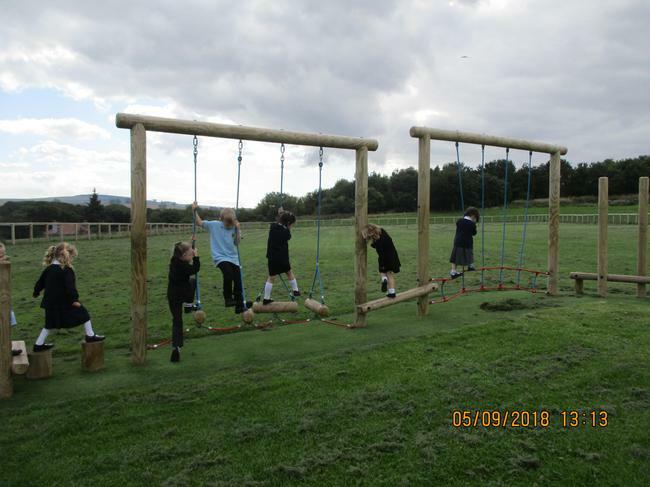 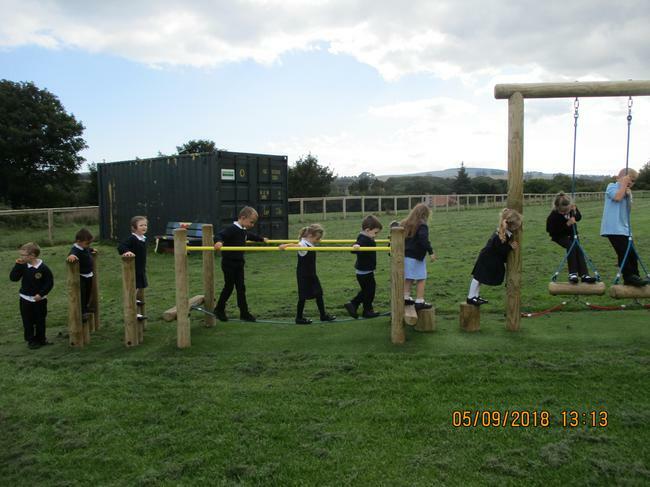 The Trim Trail gives us lots of challenge! 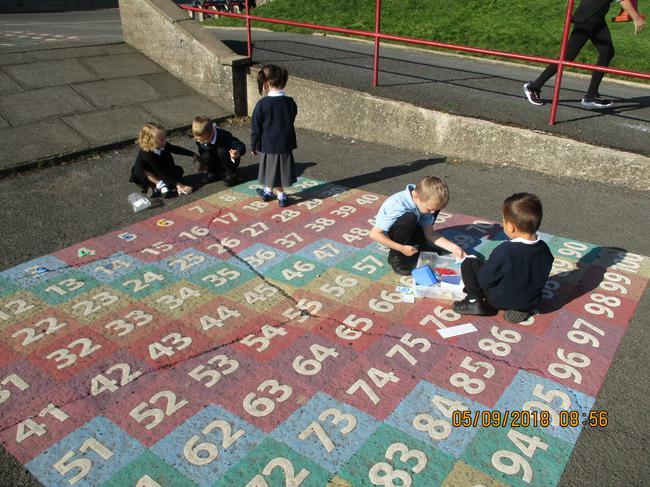 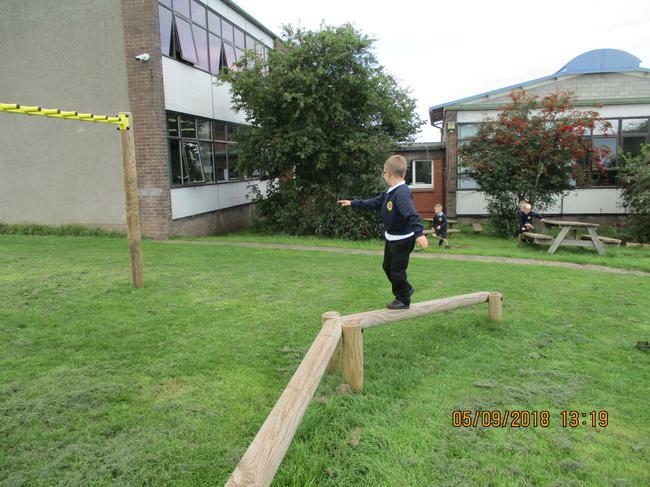 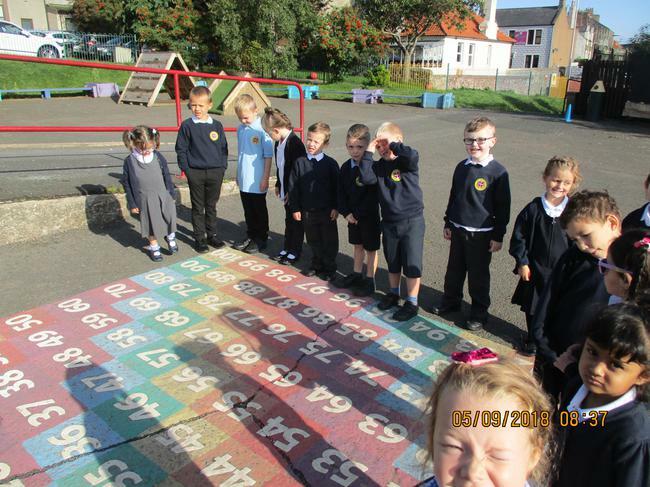 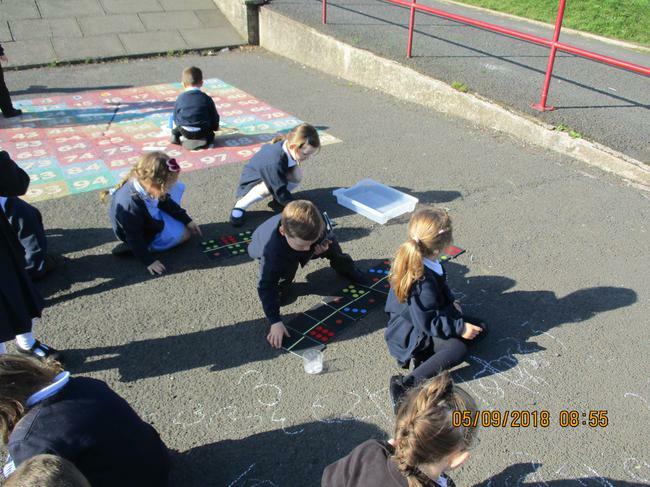 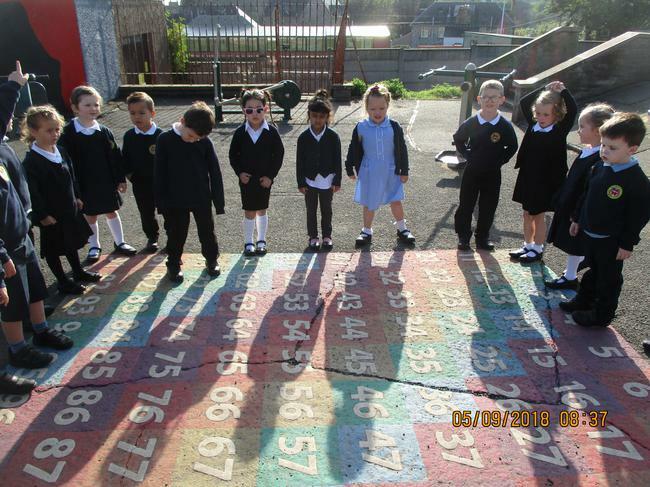 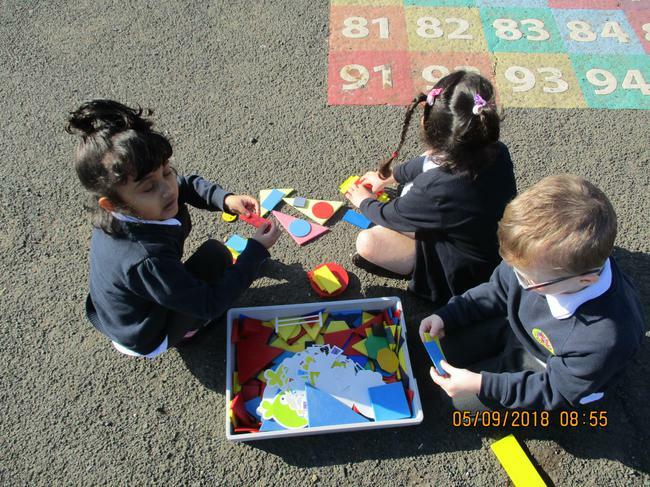 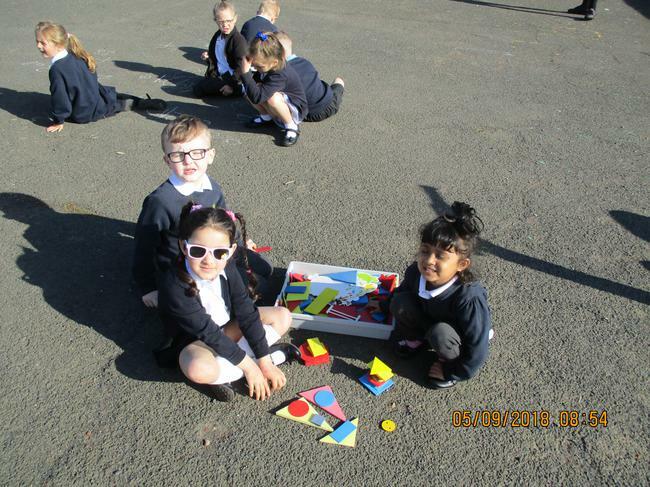 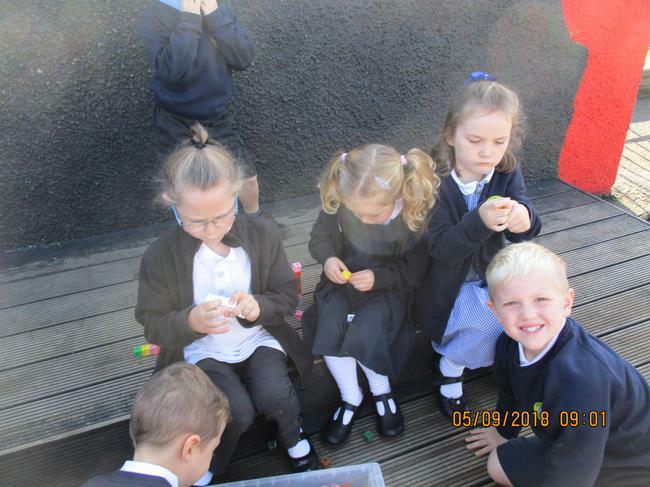 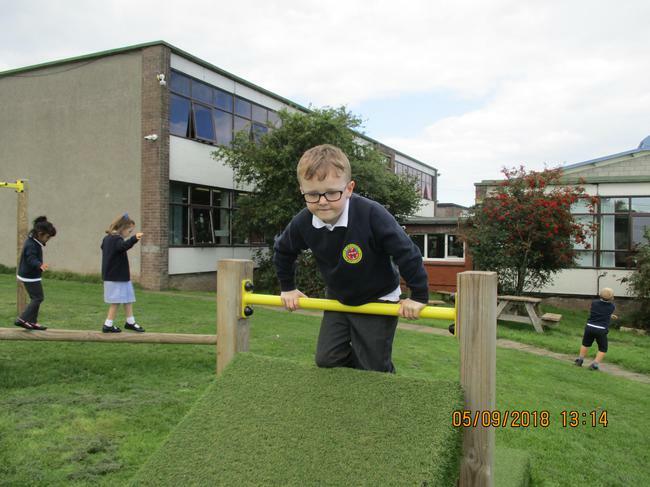 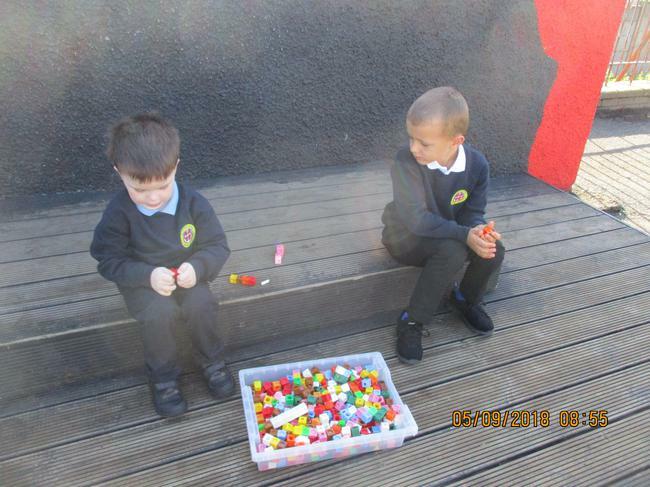 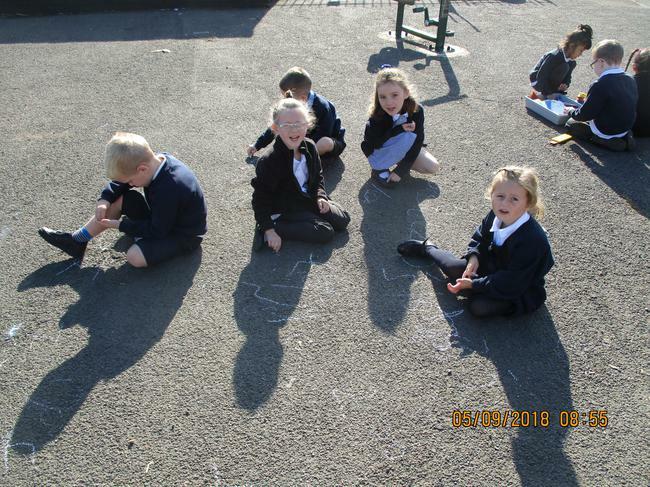 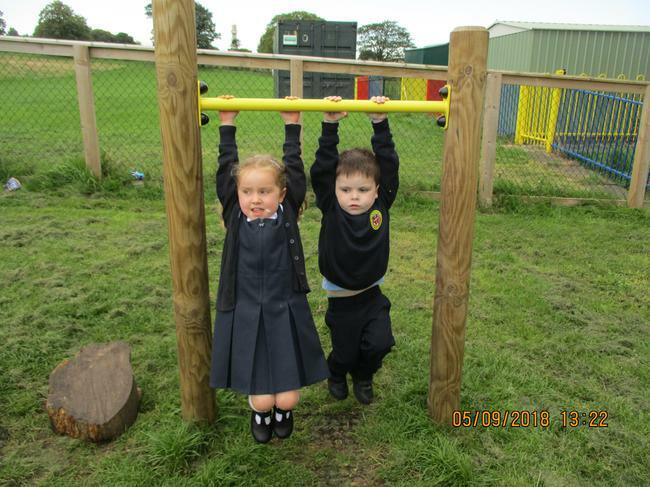 We love Outdoor Learning, especially in the sunshine!